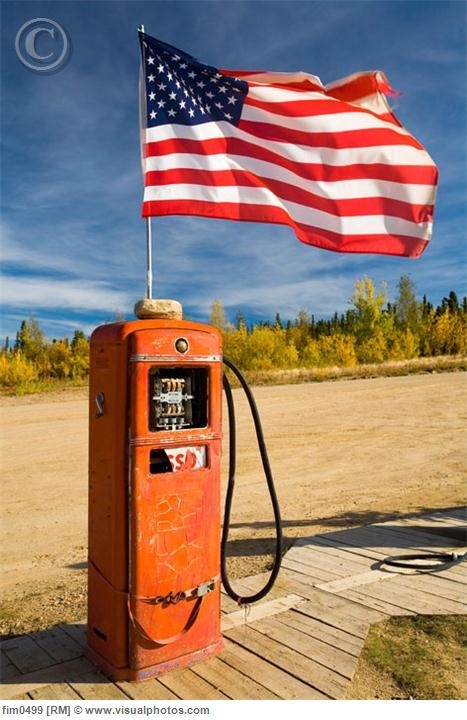 Large imports of U.S. diesel boosted Amsterdam-Rotterdam-Antwerp diesel and gasoil stocks to a six-week high in the week to June 29, Breda-based oil storage consultancy PJK International said today. Combined gasoil and diesel stocks were up 78,000 tons, or 2.7%, over the week to 2,945,000 tons, PJK said. The rise in U.S. imports compensated for low imports from the Middle East, while loading restrictions along the Rhine river also served to cap barge movements, the consultancy added. Ample diesel stocks have coincided with some ARA-bound vessels diverting to other ports. The BW Cheetah, previously heard bound from the U.S. for northwest Europe, started signaling that it will discharge its 38,000-ton cargo at Jorf Lasfar. The STI Texas City, chartered by Valero to haul 38,000 from the U.S. for an Amsterdam discharge, is now signaling for Pembroke. Two U.S.-loading vessels, the Seaways Sifnos and the Elka Hercules, have, however, started to signal for Amsterdam and Rotterdam, respectively. Jet stocks rose by 34,000 tons, or 5.5%, to 655,000 tons in the week to June 29 despite the onset of higher summer demand, said PJK. Aviation stocks were boosted by two large cargoes arriving from the United Arab Emirates and Bahrain. Fuel oil held in independent storage rose by 29% in just a single week, said the consultancy. No VLCCs departed any of the ARA ports over the last week, while three Aframaxes arrived from Russia.